New year, new rules! 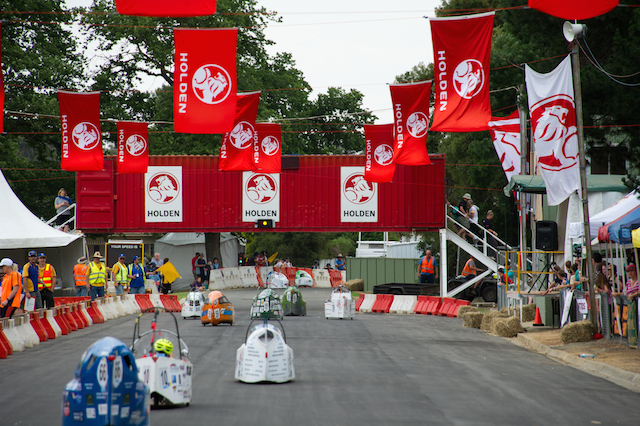 After publishing a set of draft rule changes under consideration last year, our Lead Scrutineers Michael McTigue and Tim White have gathered feedback, deliberated, discussed and now finalised the 2019 Energy Breakthrough Vehicle Specifications and Trial Regulations for HPV, EEV and TRYathlon teams. Since publishing the RACV Energy Breakthrough handbook which includes Vehicle Specification and Trial Regulations and Rules, a number of schools have been quick to express concerns about changes to the seat belt mounting rules and with the power restrictions placed on pedal/electrically EEVs. The 2016 School's Information Kits are ready for download and are packed full of all the final details teams will need to know for this year’s event. It's got all of the who, what and where details that you need to know. PLUS we've added a new online feature under the hood as part of our new website, too: a personalised online assessment schedule for each school.